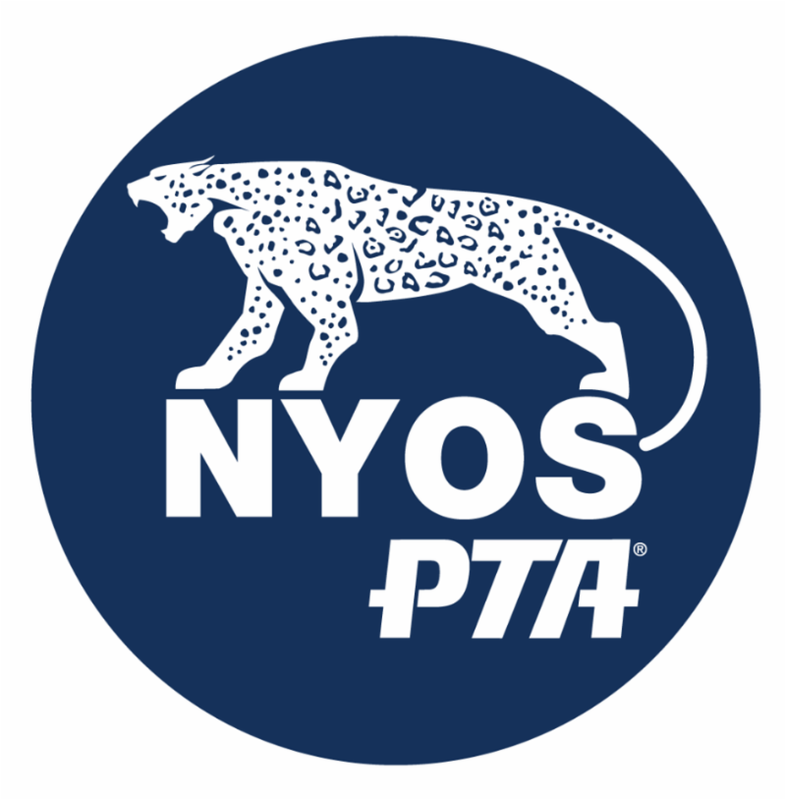 The PTA Board is currently accepting nominations for the 2019-2020 school year! Go here to learn more! If you are interested in nominating yourself or someone else for the PTA Board, please contact the PTA at cmoffett@nyospta.org by NEXT MONDAY, April 22nd. PTA Board Elections will then take place at next month's PTA General Meeting.